With consumers spending an average of 4.4 hours of leisure time daily actively engaged in content on their many screens, brands who have the insight to be interwoven into that content are organically consumed, with each appearance reaffirming preferred brand status through the implied celebrity endorsement received. 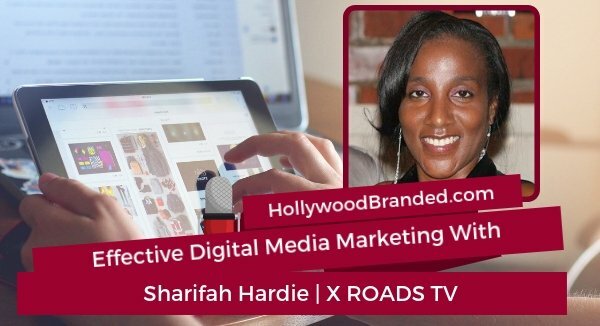 One of the most cost affordable ways to become part of that content, and to maintain consumer engagement, is through product placement in entertainment. 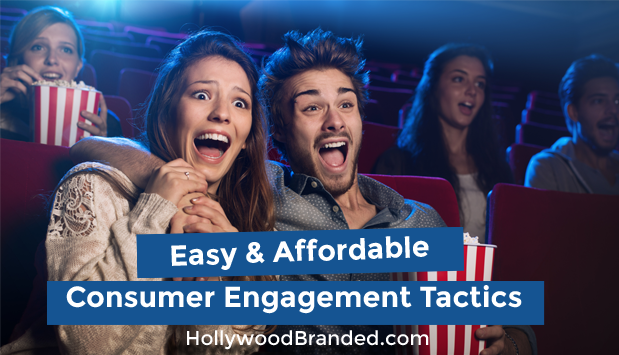 In this blog, Hollywood Branded shares inside tips and an infographic for brand managers to secure easy and affordable consumer engagement tactics of product placement. While you may not have noticed it, romantic comedies were experiencing a slow and painful death. Once the go-to movie choice for friends and couples, the genre was slowly going flat at the box office. The plots were unoriginal, the leads stopped pushing the boundaries. Viewers preferred to stay home and wait for their favorites than risk a night out with a lack-luster (and day we say it… cheesy) film. Studios shied away from mid-budget films (think Legally Blonde and Pretty Woman) as they felt geared mainly towards women and put their budgets instead towards the huge blockbusters that could attract all audiences. It doesn’t help that You’ve Got Mail doesn’t garner billions of extra dollars in merchandise licensing deals. The days of the romantic comedy were all but gone… until now! Until Netflix, that content creator behemoth, put Rom Coms back in our reality of content options in a a very under the radar way. 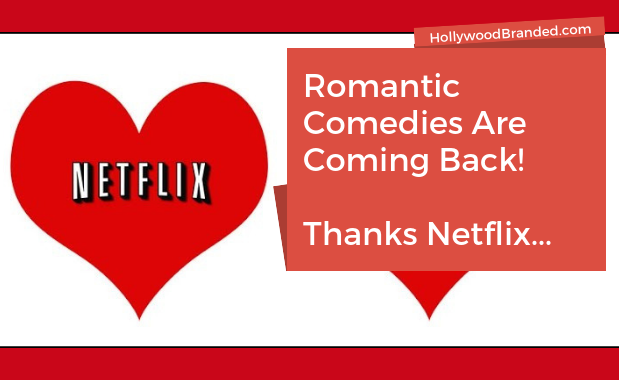 In this blog, Hollywood Branded takes a look at how Netflix revived romantic comedies and what this means for brands for content partnership deals. Following the worldwide success of its predecessors, Bumblebee drove into theaters with high anticipation, and surpassed them all. The classic tale of a young, scrappy underdog continues to come out on top at the box office, and the franchise continues to prove it's transformative ability to fill seats. Unsurprisingly, this family friendly blockbuster proved a goldmine of opportunities for branded partnerships. So, just who took a chance on the little yellow Beetle? 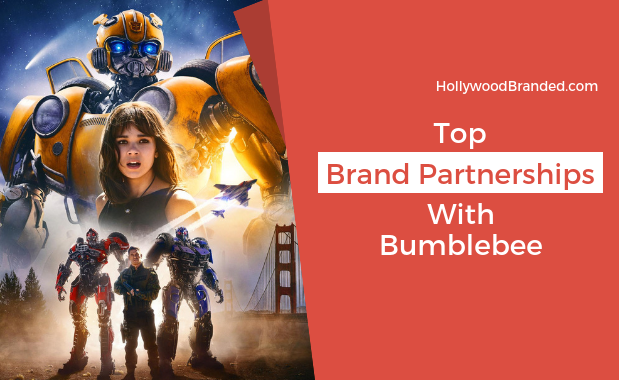 In this blog, Hollywood Branded brings you the top brand partnerships with Bumblebee, and the best campaigns this side of Cybertron. The power of Instagram influencer partnerships has been proven to impact brand sales. A simple post featuring a product and a few carefully chosen words and hashtags can lead to thousands of sales overnight. But choosing your Instagram influencer partner isn't as easy as just seeing who has the biggest fan base, as even on this platform fake followers can be bought! Sometimes it's easy to see that the follower base is comprised of fake accounts - but other times, a little more insight is needed to avoid partnering with fake Instagram influencer fan bases. 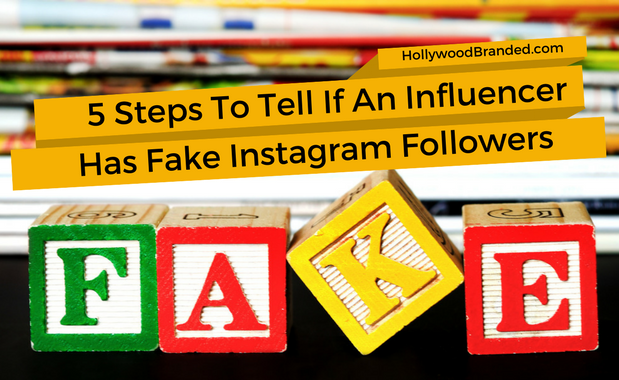 In this blog, Hollywood Branded shares 5 simple steps to help you find out if an influencer has fake Instagram followers, so you can get the most bang for your buck!